Thanks again for sharing, Christoph. Happy Reading! Always a pleasure to spread the word about good books :-). 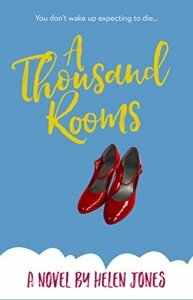 Doesn’t A Thousand Rooms sound fascinating? Well done on the reblog, Christoph. Another fine example of why following you is so much fun!